Harbour Town Marina and Shelter Cove Marina are the most well known Hilton Head Attractions but this beautiful island has plenty more to offer besides. 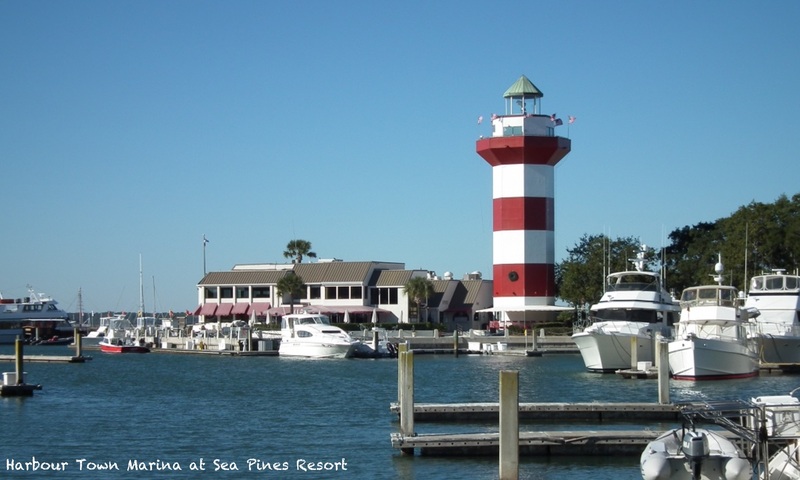 Part of Sea Pines Resort, Harbour Town Marina has long been a favourite destination for visitors to Hilton Head Island. It’s picturesque setting overlooking Calibogue Sound provides a relaxing backdrop as you sample the freshest catch at one of the seafood restaurants along the front. The unique candy striped lighthouse is the primary attraction but for many it is simply a place to relax, stroll along the marina, enjoy lunch or dinner at one of the many fine establishments on offer or explore the gift shops and small boutiques. See our page on Sea Pines Resort for more information. One of the busiest nightspots on the Island is at Shelter Cove Marina. It’s collection of restaurants, bars and shops keeps visitors coming back year after year. Shelter Cove Marina is also the focal point of much of the islands water based activities with pleasure boat cruises, fishing trips and boat hire. Shelter Cove is situated opposite Palmetto Dunes Resort. 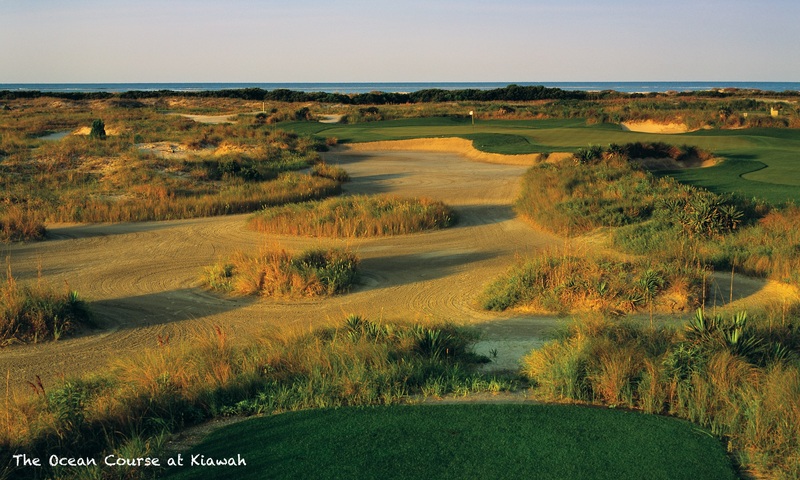 You can find out more on our Palmetto Dunes Resort page. Much smaller than Harbour Town and Shelter Cove Marinas, Palmetto Bay nevertheless offers a nice selection of restaurants, bars, gift shops and boutiques. The marina also offers a full range of boat charters and water sports activities. Situated at the South end of the Island, close to the South entrance of Sea Pines Resort is Coligny Beach. Coligny Beach Park provides everything you need for public beach access with outdoor showers, changing rooms and restrooms. The park also has swings and wooden seats under shady gazebo’s. There is free parking plus bike racks to lock up your bike. Situated just yards from the beach is Coligny Plaza which has over 60 shops and restaurants. There is even a Theatre. See the Coligny Plaza site for full details. Find out more about what Hilton Head Island has to offer by visiting the official Hilton Head web site.